Erik Dylan recently released his sophomore album Baseball on The Moon. It’s safe to say he swung for the fences, and has definitely hit it out of the park with this project. 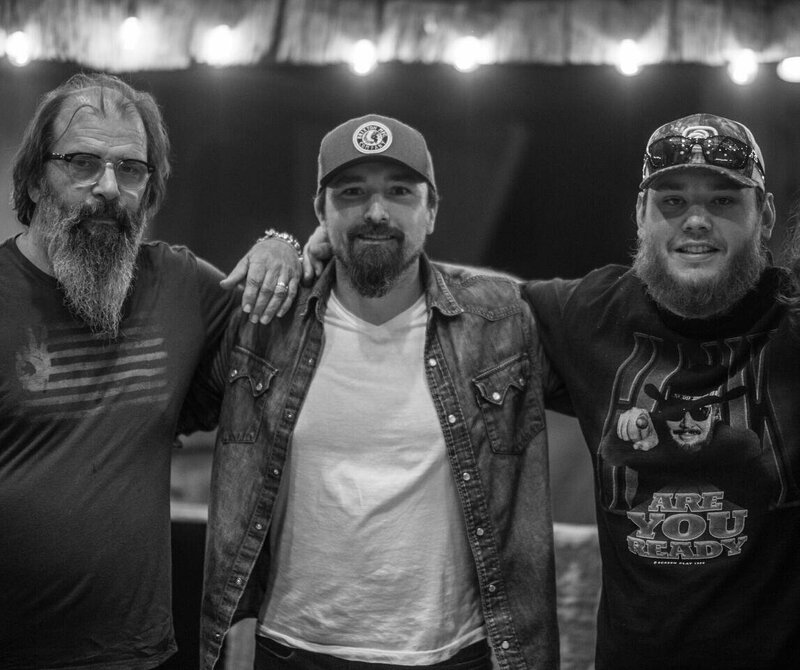 Dylan produced and co-wrote 12 of the 13 tracks on the project, which includes duets with both Luke Combs and Steve Earle. Dylan is no newcomer to the Nashville scene – he’s been honing his craft for years, and has had a successful songwriting career thus far. His songs have been cut by Kip Moore, Eric Paslay, Eli Young Band, Justin Moore, Chad Brownlee, Cold Creek Country, River Town Saints, Randy Montana and Riley Green, among others. Songs like “Flatland Sunrise” depict the universal working man as he dreams about what could be, and “Comeback Kid,” originally recorded by Kip Moore, is written like a love letter to the one who stands by you no matter what. The album incorporates elements of rock, mainstream country, and outlaw country, and is successful in making it all work together. He continues to stay true to who he is and where he comes from is refreshing. The common theme throughout the album is life and optimism, while he tackles difficult issues such as grief, racism, illegal immigration, generational conflicts, and the blue-collar struggles of main street America. Baseball on the Moon proves that Dylan values his roots, beliefs, and experiences incorporating even some of the most difficult and personal issues into his work. This album continues to shine a light on Dylan’s ability to consistently release stellar songs and cohesive albums. He says, “The biggest compliment anyone can give me is listening to my album start to finish – that would truly make me happy as an artist.” One thing is for sure, you can count on an Erik Dylan song to be honest, soul-grabbing, and full of grit.